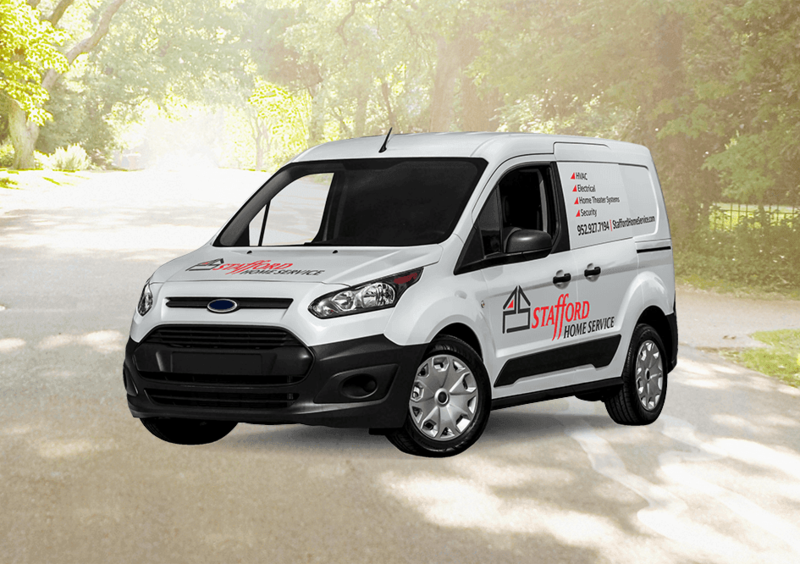 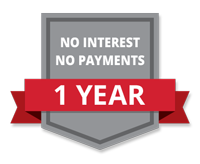 Stafford Home Service is pleased to offer financing options for residential electric, heating, cooling and air quality, home entertainment, or security projects. We partner with GreenSky Credit for fast, paperless, convenient financing solutions. Contact us to learn more or click on the desired loan to complete an online application.